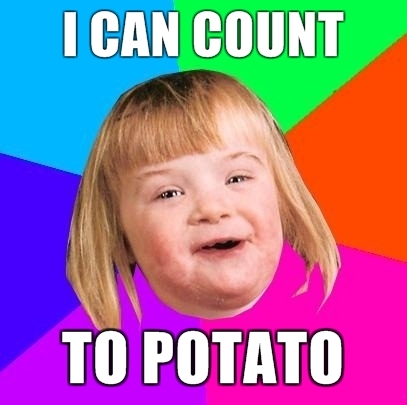 I can count to potato. This is how I feel about some people on the Internet.. Wallpaper and background images in the बिना सोचे समझे club tagged: random picture funny image lol potato do not mention hetalia bored. This बिना सोचे समझे photo contains चित्र, headshot, closeup, हेडशॉट, क्लोज़अप, मोबाइल फोनों के लिए, हास्य पुस्तक, मंगा, कार्टून, एनीमे, कॉमिक बुक, and manga. There might also be वेन आरेख, वेन का आरेख, and वेन के आरेख.